Easter Party at the White House! 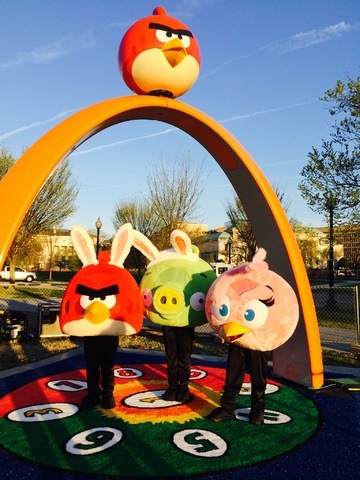 Last week our very own Angry Birds came face-to-face with the Easter Bunny on the lawn of the White House! 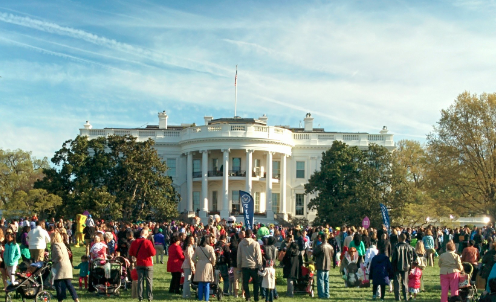 That’s right, we took a trip to 1600 Pennsylvania Ave and took part in the 136th annual Easter Egg Roll – it was a blast! With thousands of families from across America coming to celebrate Easter, it was fantastic day out. This year’s theme was “Hop into Healthy, Swing into Shape,” and with over 30,000 guests, it was a fun-packed and active day! The day was sooo much fun! 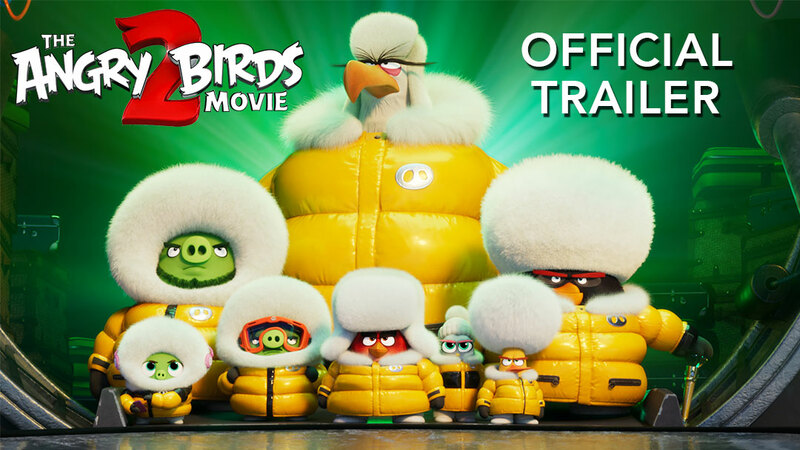 In support of the theme, which encourages healthy, active lifestyles, we took along our partner Lappset and built a groovy Angry Birds Dance Party arena – everyone loved it! We also gave out some cool Nat Geo books to the kids. Red, Piggie, and Stella dressed up for the occasion in bunny ears – yet Piggie still didn’t get his trotters on any eggs. While there we bumped into Golden Globe winning actor Jim Carrey, who was reading from his brilliant new book “How Roland Rolls” and also shared a joke or two with skateboarding legend Tony Hawk. 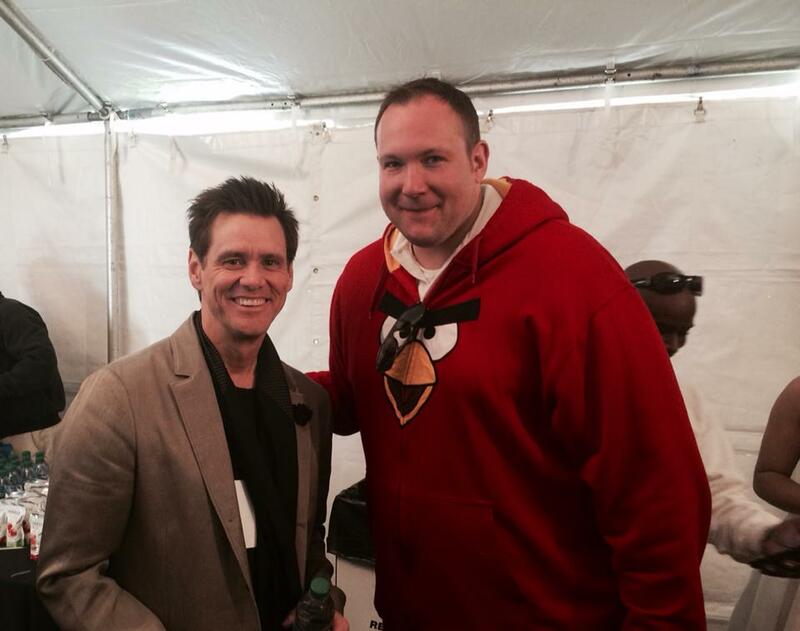 The Easter Egg Roll truly was a grand day out. And luckily the kids found all the eggs – so they’re safe from the Piggies for another year! Squawk! !